Malachy Sweeney, Crozon Downs, Sligo and formerly of Dungannon, Co. Tyrone. Peacefully at The Hazelwood Unit, St. John’s Hospital Sligo. Reposing at Foley & Mc Gowan’s Funeral Home, Market Yard, Sligo on Thursday, from 5.30pm until 7.30pm. Funeral will arrive to St. Anne’s Church, Sligo on Friday for requiem Mass at 11am with funeral proceeding to The Holy Trinity Cemetery, Ballisodare, Co. Sligo. House is strictly private please. Family flowers only, donations in lieu if desired to St. John’s Patient Comfort Fund c/o Foley & Mc Gowan Funeral Directors. Gerry Dunne, ‘Cairns Lodge ‘, Lislea, Aclare, Co. Sligo. Remains reposing in the Brennan Funeral home, Kilmactigue on Tuesday evening from 5pm with removal at 7.30pm to arrive in The Church of the Holy Rosary, Kilmactigue at 8pm. Requiem mass on Wednesday at 11am with the funeral afterwards to Kilmactigue cemetery. Gráinne Gallagher, Cashlings, Kilcar Co. Donegal. Remains reposing at her home today. 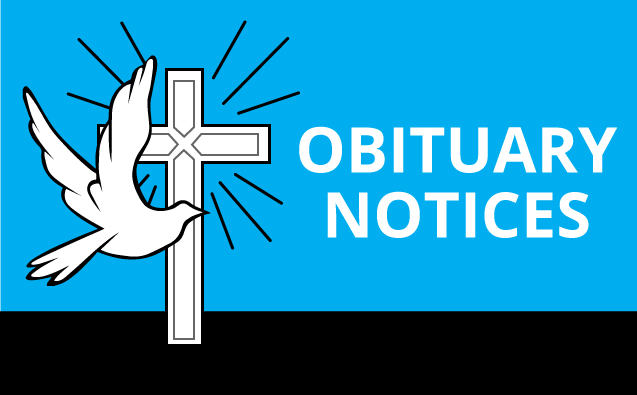 Removal on Tuesday at 10.30am for funeral Mass in St. Cartha’s Church, Kilcar, for 11am. Interment afterwards in Kilcar Cemetery. Family time from 11pm to 11am both nights. Philomena Dorrian, Saimer Drive, Ballyshannon, Co. Donegal. Peacefully at the Sheil Hospital, Ballyshannon. Reposing at John McGee and Sons Funeral Home, Belleek Road, Ballyshannon, on Tuesday evening from 5pm until 9pm with remains going to St. Joseph’s Church, The Rock, Ballyshannon on Wednesday morning for 11am funeral Mass, with burial afterwards in St. Mary’s Cemetery, Cashelard, Ballyshannon. House private please. Anne Graglia, nee Flanagan known as Onzey , The Moorings, Church Road, Killybegs, Co. Donegal. Peacefully at Killybegs Community Hospital. 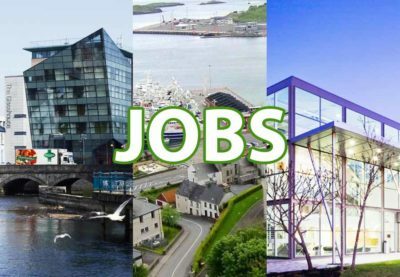 Removal to St.Mary’s Church, Killybegs this evening for 7pm. Funeral Mass on Tuesday at 11am with burial afterwards in the local cemetery. Family Flowers only please. House private. Felix Granaghan, 16 St. Colm’s Terrace, East End, Bundoran, Co. Donegal at the North West Hospice, Sligo. Reposing at his late residence today from 4pm to 10pm and on Tuesday from 10am to 10pm. 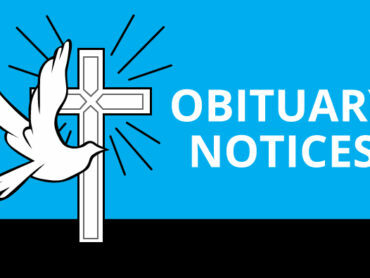 Removal on Wednesday morning at 10:30am to arrive at Our Lady Star of the Sea Church, Bundoran for 11am funeral Mass. Interment afterwards in St. Ninnidh Cemetery, Bundoran. Family time on the morning of the funeral please. Family flowers only donations if so desired to the North West Hospice and the Heart foundation c/o John Mulreany Funeral services Bundoran or any family member.